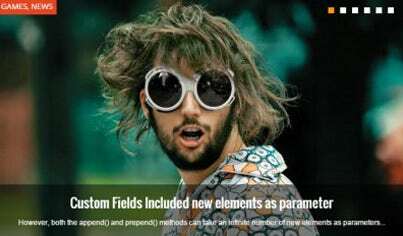 Movie Drupal themes can truly transform your movie website. 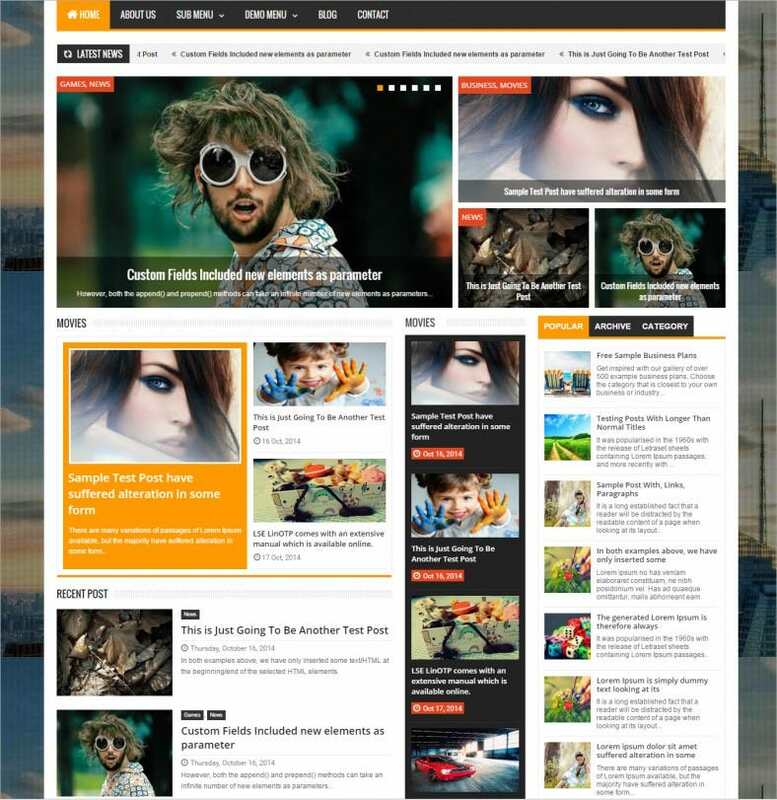 Installing these premium themes definitely changes the overall appearance of the site from good to best. Installing these responsive themes will enable the site to work perfectly with every modern-day browsers and screen size. These top best drupal themes are HTML5 based and feature the option to upload embedded videos for YouTube and VIMEO. 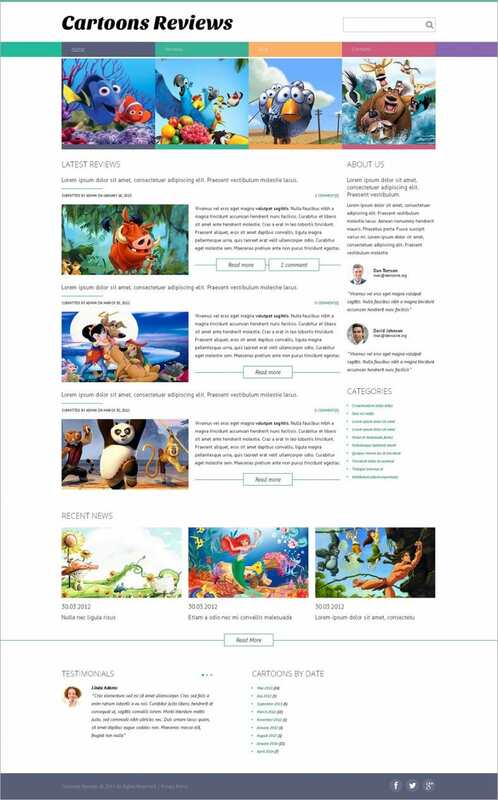 With movie Drupal themes, users will experience uniquely designed galleries for picture and video file uploading and display purpose. These themes come pre-loaded with video and audio players that offer best movie viewing experience. Most of the premium themes feature top rated download accelerator for speedy downloads of the featured video, audio, and image files. There is separate section for displaying ads. In fact, you can easily add your advertisement banners in the featured ad section. The movie Drupal themes are simple yet very comprehensive solutions for movie websites that use FFMPEG hosting along with total video thumbnail creation & video playback. 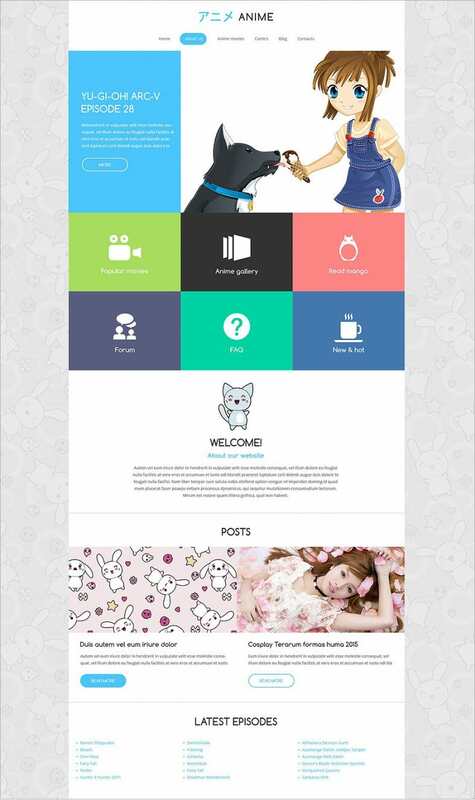 These themes come with loads of additional features like news section, blog page setup, and sliding tool bar. Developing a top video website based on any topic while maintaining benchmarking standards becomes easier with these themes. There is no coding; as a result, installation and setting up of the webpage gets completed in minutes.